Fancy a cuppa! 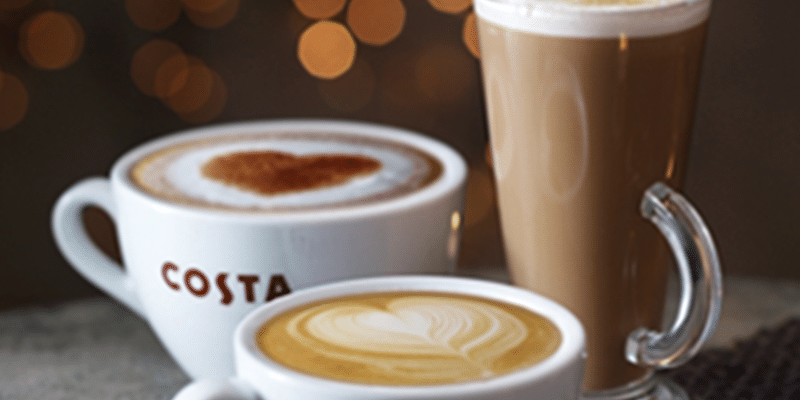 Costa is the largest and fastest growing coffee shop chain in the UK. 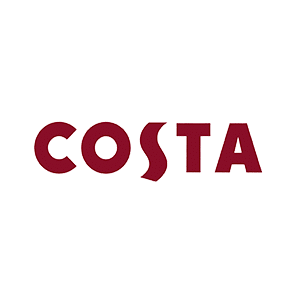 Remember there’s also a Costa in Debenhams! Times may vary.